The concept will morph into a race car for the Super GT series next year. Toyota HQ had a plan – to preview the road-going Supra at the 2019 Tokyo Auto Salon with its race car counterpart in concept form. However, Toyota Mexico’s faux pas kind of ruined the plan by accidentally tweeting a video of the A90 in all of its glory days before its proper reveal at the Detroit Auto Show. That being said, it doesn’t mean we should just simply ignore the GR Supra Super GT especially since it’s more than just a preview of the fifth-generation Supra. 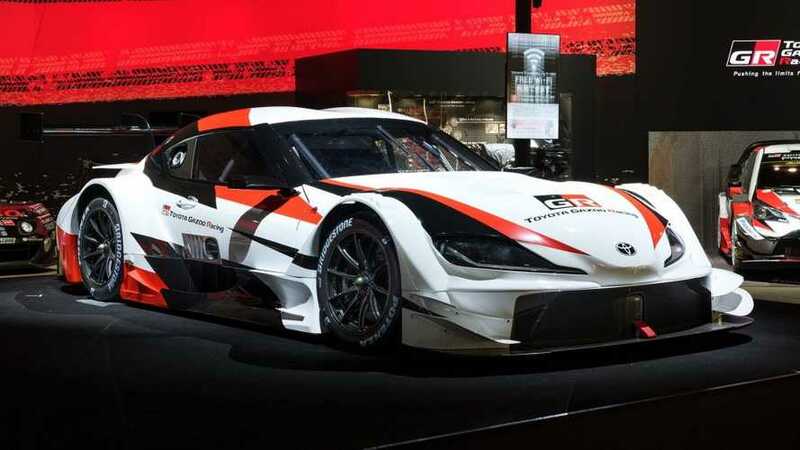 As our sister site Motorsport.com reports, the concept currently on display at TAS will morph into a race car for the 2020 season and will take part in the Super GT class, which will adopt the Class One regulations co-created with DTM. By bringing back the Supra on the race track, Toyota will replace Lexus in the series, so 2019 will be the last year when we’ll see the LC fighting in the series. 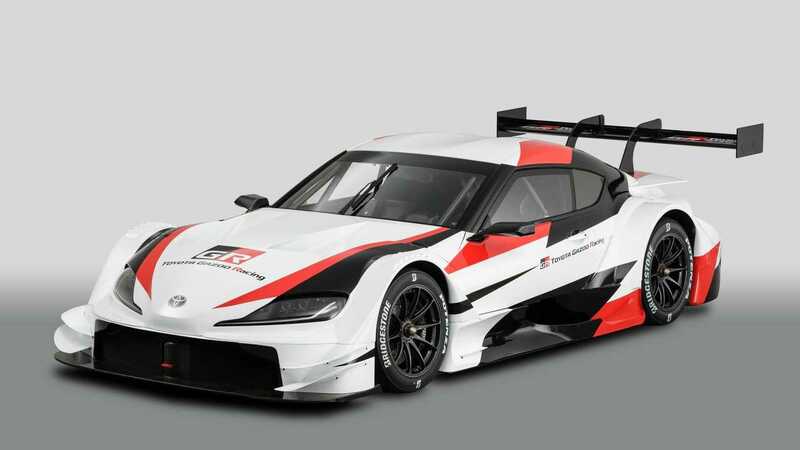 It’s worth mentioning this is not the first race car concept to be revealed by Toyota based on the upcoming Supra. Nearly a year ago at the 2018 Geneva Motor Show, the GR Supra Racing concept was introduced to signal the automaker’s intentions of developing a track-ready version through its Toyota Gazoo Racing division. In regards to the road-going Supra, we’ve been waiting for it since January 2014 when Toyota introduced the FT-1 concept at the Detroit Auto Show. Five years and a dozen of teasers later, its production-ready equivalent will premiere on Monday, January 14. A hotter GRMN derivative has already been confirmed and is going to be launched later in the A90’s life cycle. As a final note, the Supra GRMN won’t be the flagship model of Toyota’s go-faster Gazoo Racing division as that role has been reserved to the GR Super Sport hypercar. Yes, Toyota is making a hypercar with nearly 1,000 horsepower.